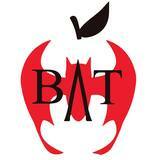 You may receive updates from BAT Legislative Squad, the sponsor of this letter campaign. You may receive updates from Melissa Tomlinson, the creator of this letter campaign. REMOVE PAY FOR SUCCESS FROM ESSA! Remove "Pay for Success" from Every Student Succeeds Act as it is located in Title 1, Part D, Section 4108, page 485. Social Impact Bonds favor financial investors and NOT KIDS! In Title IV, A in the section titled "Safety and Healthy Students, page 797, Social Impact Bonds are defined as "Pay for Success." Investors are paid off when a student IS NOT referred to special education. 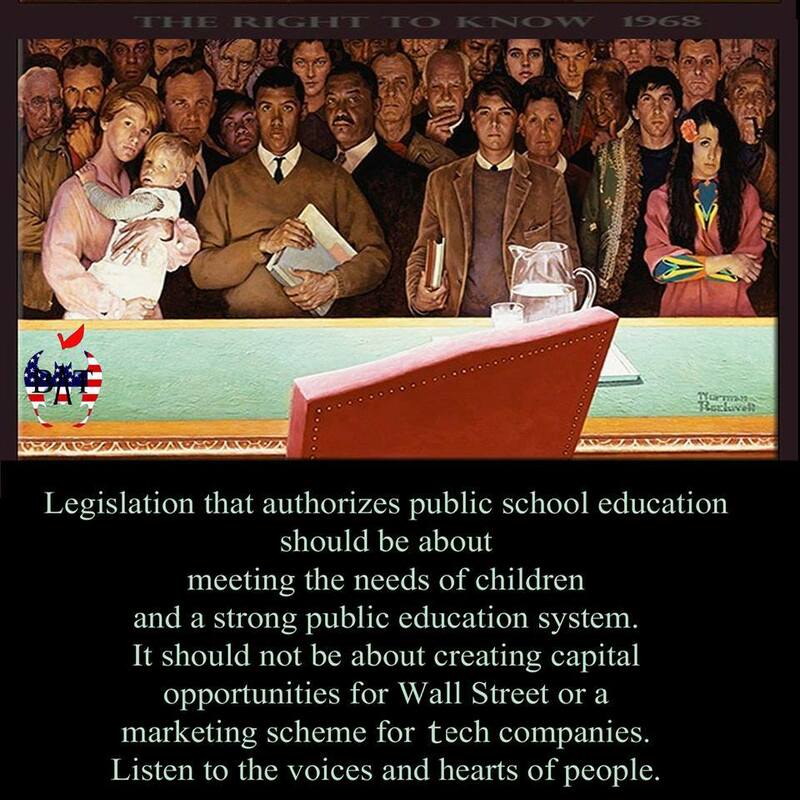 The education of our most vulnerable children should NOT BE FOR SALE TO WALL STREET! We will be watching this section very carefully and urge you to demand it be removed from the act!